Over the holiday season and before the first CNS file of the new year on Jan. 18, we are moving some Michigan-relevant stories from our MSU partner, Great Lakes Echo, that are available for your use now. For other matters, contact Dave Poulson at (517) 432-5417 or (517) 899-1640 poulson@msu.edu. 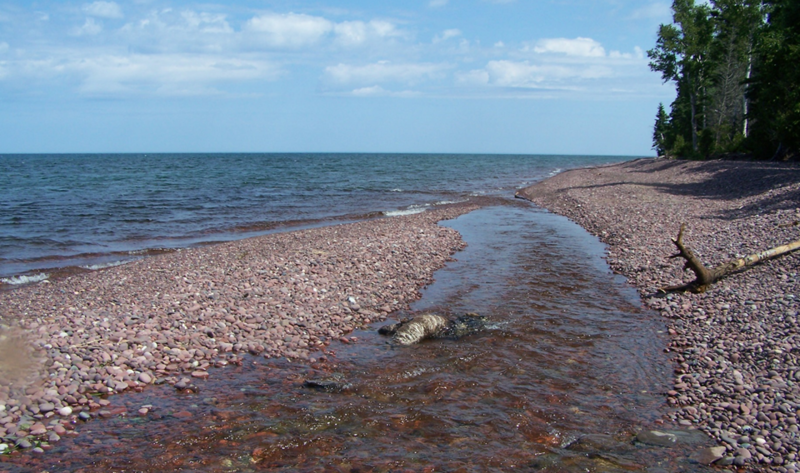 LAKESUPERIOR: Little is know about the impact of some 2,800 tributaries feeding into the world’s largest lake. 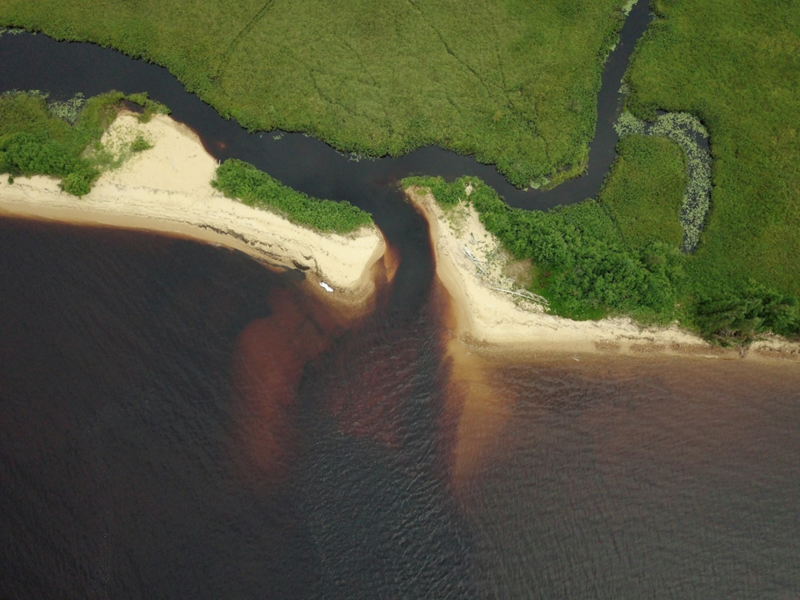 But researchers are beginning to suspect that they affect its ecology and chemistry far more than once imagined. By Kaley Fech. FOR MARQUETTE, ST. IGNACE, SAULT STE. MARIE, BAY MILLS AND ALL POINTS. COVERCROPS: Cover crops reduce erosion and help prevent nutrient runoff from farms, particularly phosphorus, from making its way to the Great Lakes and creating conditions for algal blooms. We talk to a farmer in Hope and experts from the Van Buren Conservation District and MSU. By Andrew Blok. FOR HOLLAND, STURGIS, THREE RIVERS, GREENVILLE, CADILLAC, BLISSFIELD, BIG RAPIDS, LUDINGTON, MANISTEE, PETOSKEY, TRAVERSE CITY AND ALL POINTS. 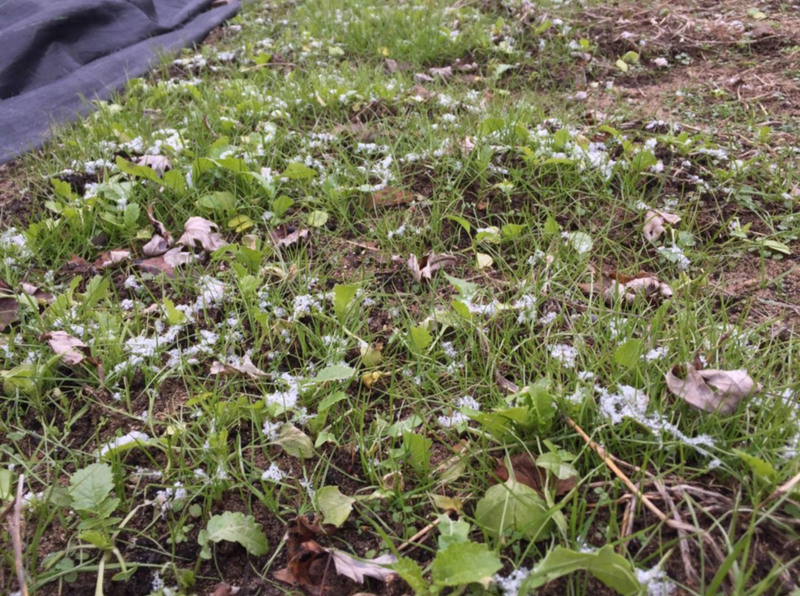 w/COVERCROPSCOVERMIXPHOTO: A cover crop mix including spelt and forage radish grows even with snow on the ground at Eight Day Farm in Holland. Credit: John Puttrich. 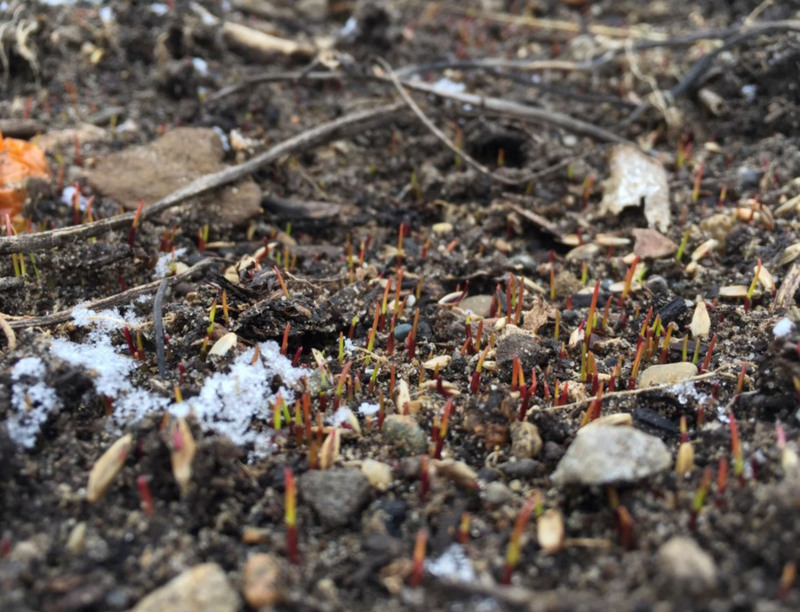 w/COVERCROPSWHEATPHOTO: A cover crop of winter wheat sprouts at Eighth Day Farm in Holland. Credit: John Puttrich. LANSING — The eastern musk turtle is easily overlooked. It basks in vegetation near the water’s surface.